Dragonflies and Damselflies of the Cotswold Water Park is now in print! 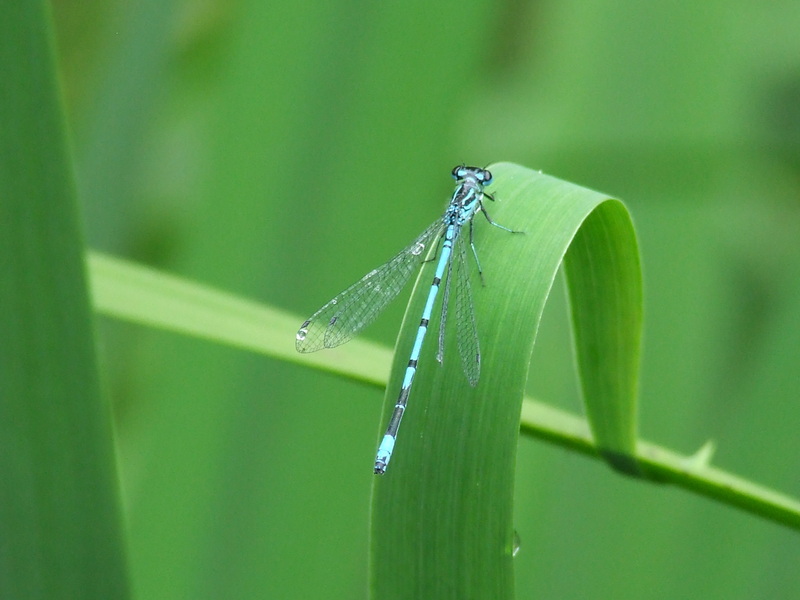 The Cotswold Water Park Dragonfly Atlas Project was originally conceived in 2008, to coincide with the launch of the National Dragonfly Atlas Project. 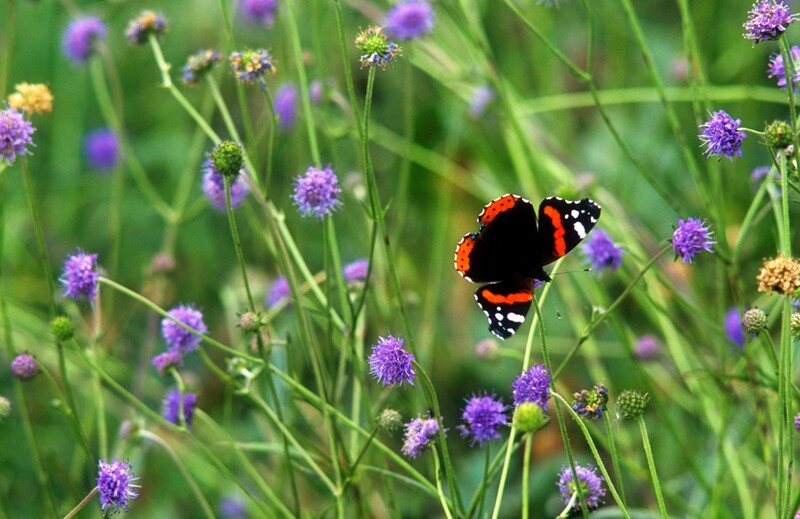 It aimed to complete, and publish results of, landscape-scale dragonfly surveys conducted over a period of 5 years. These surveys sought to establish a detailed and accurate baseline for the Cotswold Water Park, along with proof of breeding for as many species as possible. Aided by countless hours of volunteer effort, contributions of some stunning photographs and maps, and significant perseverance from the book’s author Gareth Harris, the Cotswold Water Park Trust has announced that a full colour printed edition of the Atlas is available to purchase online for £12 (plus shipping). Visit www.waterpark.org/books for details. Our County Spider Recorder, Bill Blumsom, has just set up a Wiltshire spider group. 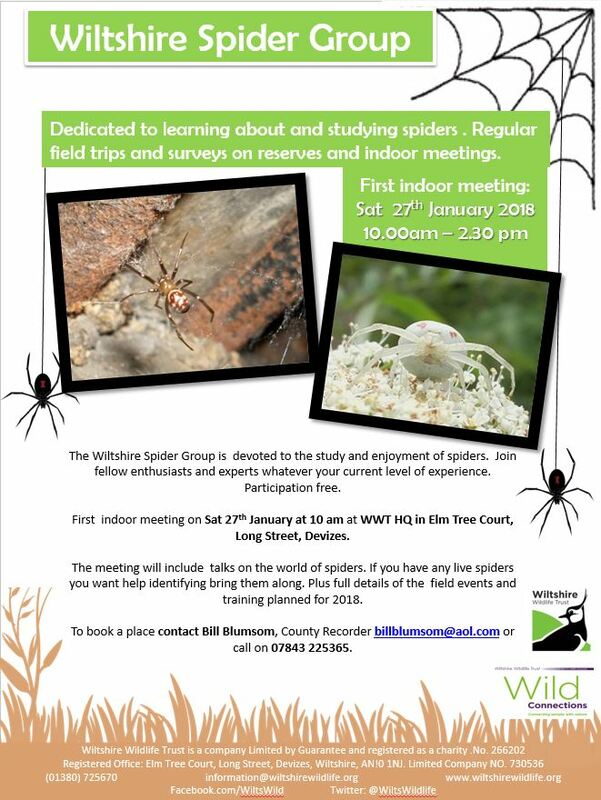 The group is for anyone with an interest in spiders and any level of skill including none at all! It will have its first meeting on Saturday 27th January 2018 at WWT HQ in Devizes, so save the date and book a place by contacting Bill. There are thirteen native species of amphibians and reptiles (known as herpetofauna) in the UK and of these nine are found within Wiltshire. There has never been an atlas of Wiltshire amphibians and reptiles published and with several new non-native species turning up in the county an assessment of our herpetofauna seemed overdue. We currently hold around 12,000 records for the group as a whole, with the greater majority of records being for amphibians and distribution of these records seems to be fairly representative across the county. Wiltshire Amphibian & Reptile Group (WARG) activities are predominantly based in the Swindon area but we’re lucky to also receive records from consultants and other professional ecologists collected as part of their survey work as well as ad hoc records from the public from gardens and other local areas. WSBRC and WARG are keen to improve further our knowledge of the whereabouts of these species so measures to safeguard our native fauna can be more effective. 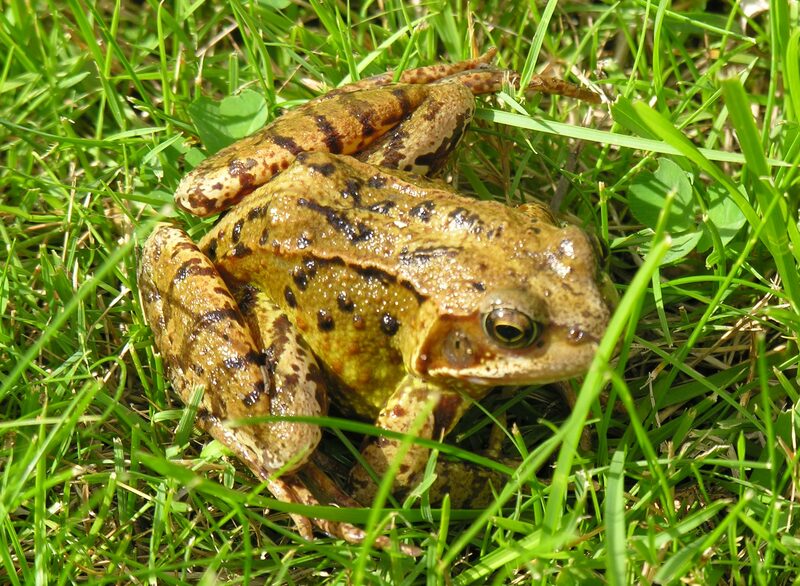 An Atlas project is a great way to overcome any gaps in information, encourage wider participation in herpetofauna recording across the county and provide high quality evidence to secure long-term gains for amphibians and reptiles. The recent Wiltshire mammal atlas proved this unequivocally and was a tremendous success. WARG are always looking for new members and new sites to set up surveys or group events. If you know of a suitable location for a recording activity please contact WARG directly via WiltshireARG@hotmail.co.uk or on their Facebook page. We will continue to update the site as we develop new resources for it with guidance from our County recorders and other key experts. We also will signpost new identification tools, surveys and projects to inspire and support Wiltshire’s recorders. Please let us know what you would like to see on our site to help you with your own recording.